Home›Articles›You Can't Roll Like This! | Top 10 Videos of The Week! Welcome to HBB's Top 10 Videos of The Week! The month of GBBB is now upon us but that doesn't mean we're going to stop doing what we love to do for you guys! Don't know what we do here? 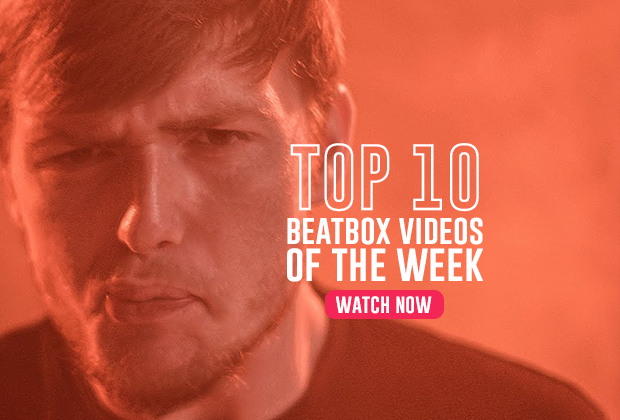 Well, to keep it simple, we compile some of the dopest beatbox videos on the Internet from the past week and put them all here just for you! We also have a new "Videos" tab on the site which we're going to be constantly updating with some beatbox goodness that's uploaded throughout the week! Alright enough talking! 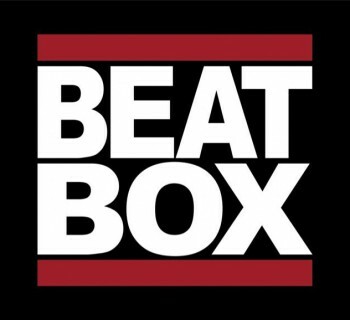 The Beatbox Hoouse have been making big moves in New York! This is just one example as they collaborate with the YAK dance crew for a dope hip hop video! The eliminations are still coming in strong! Check out this familiar face from the Dutch scene rock the stage! Don't let his timid behavior fool you at the beginning. Just wait till he drops that power! The BBXKINGS videos are rolling out once again! Check out this clash of styles from Mr. Dimple and Oby. Scott Jackson has found himself a partner in Dr. Draw, a violinist with some skills. They are Nemesis! 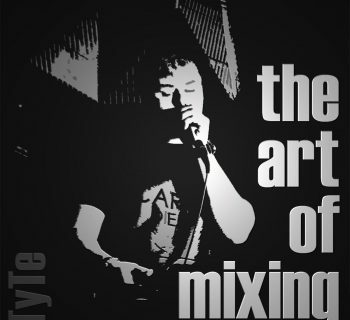 Ibarra had some dope loopstation material this past GBBB so we can't wait to see what he has in store for solos! Shootout is coming closer and closer! 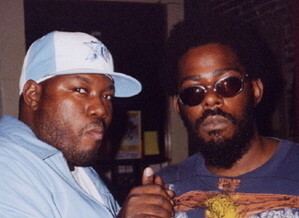 A legendary battle between these two could only end in one way - a dope jam. The Great North Battle is going down in Canada this May! Over 64 participants dropped submissions (including myself) and only 16 were chosen. Check out Artsy's wildcard! A Gene studio session is always bound to bring gold. This is no different. 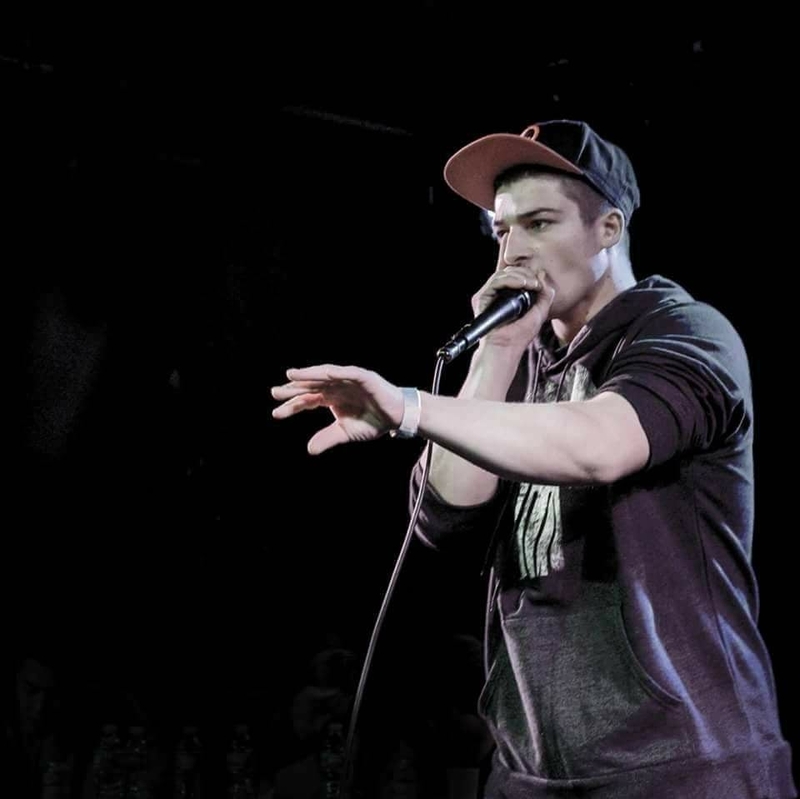 Watch NaPoM bring to life a full version of one his most recognized routines on Swissbeatbox! 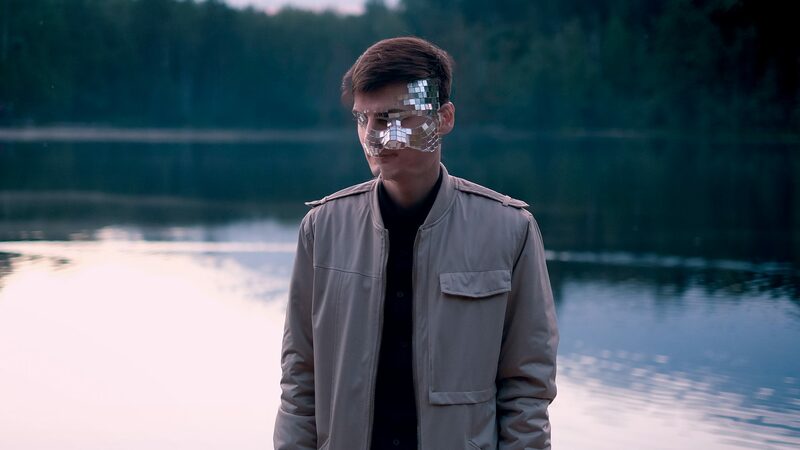 You can find more of them on his new album, Lips! Thank you all so much for checking out this week's Top 10! Which one was your favorite? Think we missed one? Be sure to let everyone know in the comments! Want to see more from us? Be sure to like us on Facebook, follow us on Instagram, and subscribe to our Youtube channel! Like I said before, you should definitely check out our new and revamped "Videos" page on the site to keep up with everything beatbox! As always, we hope to see you all next week! Esh!